Global industrial component and electronic products distributor R S Components is all set to expand its online trading platform in India from the existing 30 percent to 50 percent over the next three to five years. 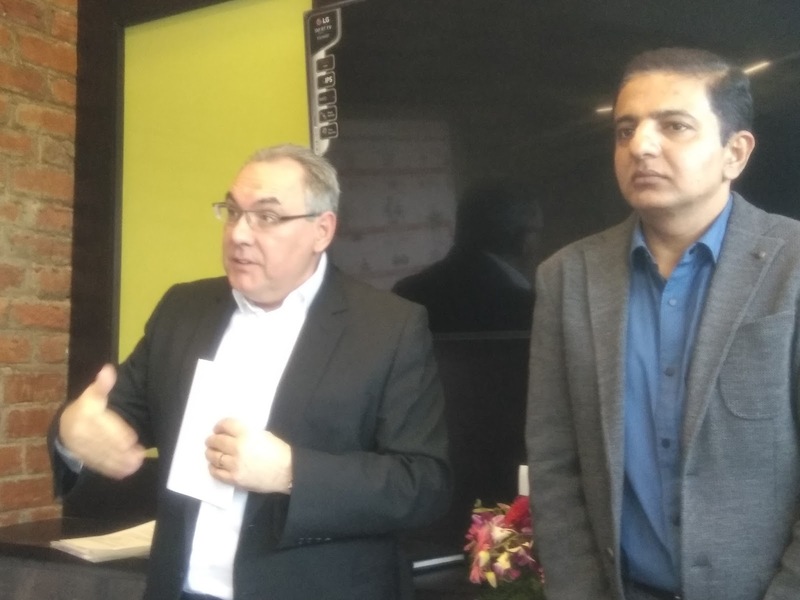 After 24 years of operations in India, the UK-headquartered firm has announced a sum of Rs 15 million primarily to support electronic design engineers and small quantities buyers over the next few years. The company is also strengthening its online market by making the platform more robust, secure and expand its operations in India. Speaking to the media, Keith Rice, Head of Emerging Markets, RS Components Worldwide said, “We have a very strong online market globally and sell almost $2 billion electric components online. Infact, we sell about 70% i.e. $1 billion of our products online through our portal. However, in India most of our customers surf our website for our products, inquire online via customer support/helpline but when it comes to buying they still prefer offline. This has been the trend in India for a very long time, but is slowly changing. Today about 30 percent is sold online in India and intend to grow this market to 50 percent over the next few years. We are also focusing on IoT, Medical Electronics and Aeronautics, Automotive to expand." Shiv Bhambri, Chief Executive Officer, R S Components and Control India said, “We have major customers like the Indian defence - Army, Navy and the Airforce as our major customers and as you are aware they still purchase products offline. Likewise few others also prefer the offline mode of payment. Now through DesignSpark events, RS plans to increase the digital awareness among the communities." The company has opened a new office of 2,000 sqft of space in Whitefield, the hub for IT and ITes companies in Bangalore. “This is mainly because we have 6.5 lakh products and over 10,000 customers in India and that's reason moved to a new location closer to the IT hub, adds Bhambri. RS in India has a diverse ranges including process control and automation, electrical consumables, electronic components, information technology, health and safety, mechanical products, office equipment and semiconductors.